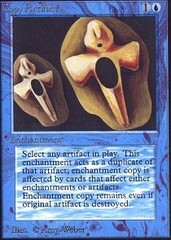 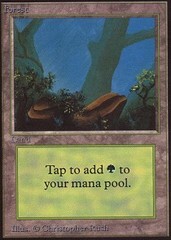 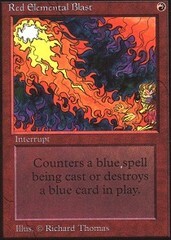 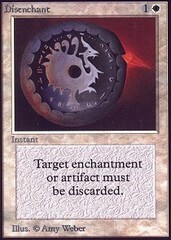 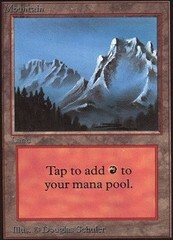 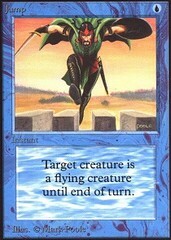 Card Text: As Copy Artifact comes into play, you may choose an artifact in play. If you do, Copy Artifact comes into play as a copy of that artifact. 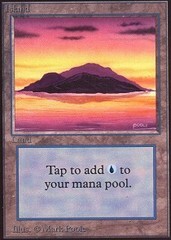 It's still an enchantment.